March and April are important months in the tax calendar and come 5th April, one tax year closes and another opens. During March, it’s important to check you’ve been as tax efficient as possible and ready yourself for the new tax year. The final months of a tax year can provide opportunities to maximise tax reliefs otherwise, if not careful, valuable allowances can be lost if not used. You’ll want to check your personal income for the tax year to ensure you’ve taken the opportunity to be as tax efficient as possible. This guide explains what you’ll need to know and what actions to take before 5th April. You’ll need to complete these actions before 5th April otherwise it will be too late. March is the perfect time to draw dividends in order to take advantage of the 2018/19 tax allowances: the majority of employees can draw up to £46,350 in this tax year via salaries and dividends before reaching the higher rate tax threshold. 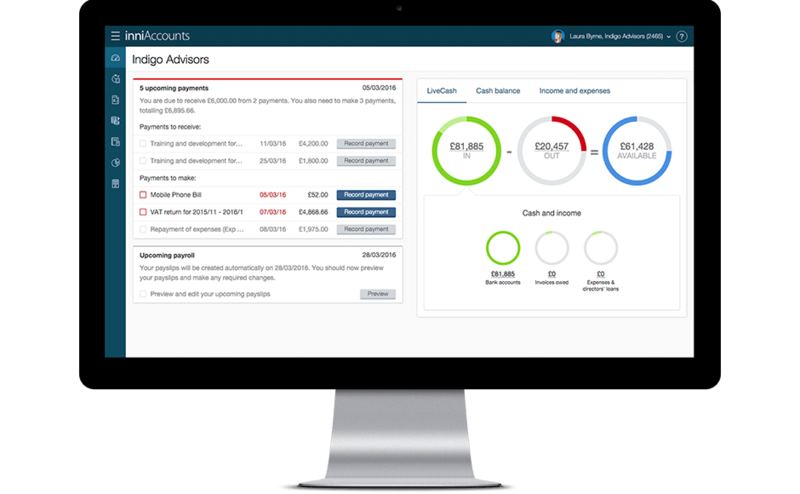 If you want to take advantage of your allowances simply draw a dividend before 5th April; click here to open your Personal Tax Planner in your software to see how much you can draw before paying the higher tax rate. Don’t forget to include all your other income and any benefits for the tax year. It’s widely acknowledged that it’s unlikely the government will be able to provide adequate levels of pensions for everyone in the future; it is more important than ever to provision for retirement. Should your adjusted income be below £150,000 in the tax year, you can top up your pension by up to £40,000 tax-free. However, the pensions allowance is restricted for individuals with an adjusted income exceeding £150,000 (this is inclusive of employer pension contributions). The allowance is reduced by £1 for each £2 of income above £150,000, subject to a minimum allowance of £10,000. If any of your contracts during the 18/19 tax year were caught by IR35, let your Account Manager know straight away. We’ll be able to guide you through the end of the tax year. Before the last payslips of the tax year are submitted to HMRC you’ll need to check that your annual salary aims have been met. Don’t forget, HMRC require submissions of payroll records via RTI and once your payslips have been sent, they can’t be changed. HMRC send us employee tax codes via RTI. Sometimes they’re not right or up to date so it’s worth checking otherwise you can end up over or underpaying tax. Take a look at our guide on tax codes to check your code is correct and to find out what to do if you think it’s wrong.